Have 6 issues of Lola Magazine delivered to your doorstep all year long. 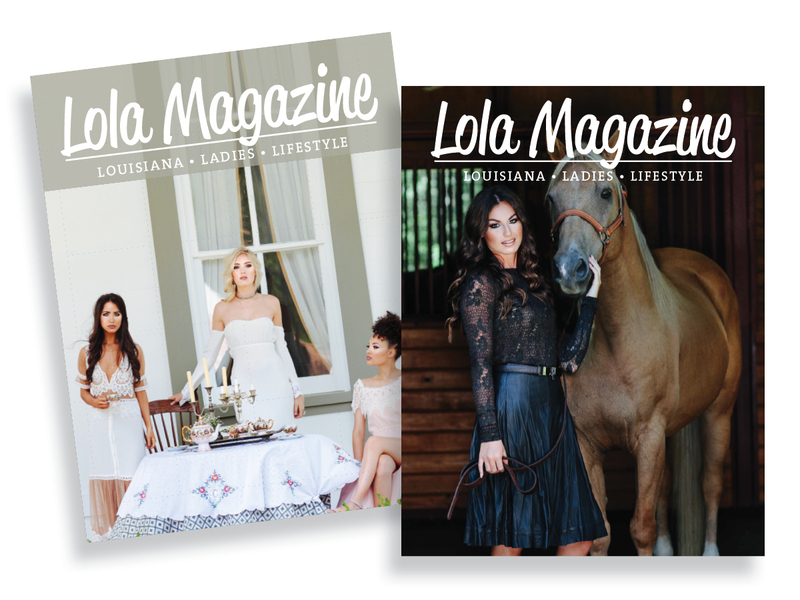 Welcome to Lola Magazine, a publication devoted to celebrating the lives of Louisiana ladies. We look forward to enjoying the ride with you!